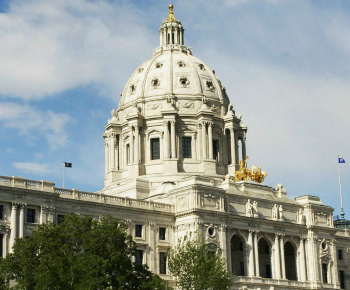 Join retailers and the Minnesota Retailers Association as we discuss retail's legislative agenda and proposed policies for 2019. This is your opportunity to help shape MnRA policy positions.Your issues, your agenda! Note: This is a members-only event. Please register if you intend participate. Dial-in option availabile. No cost to attend. Members-only.